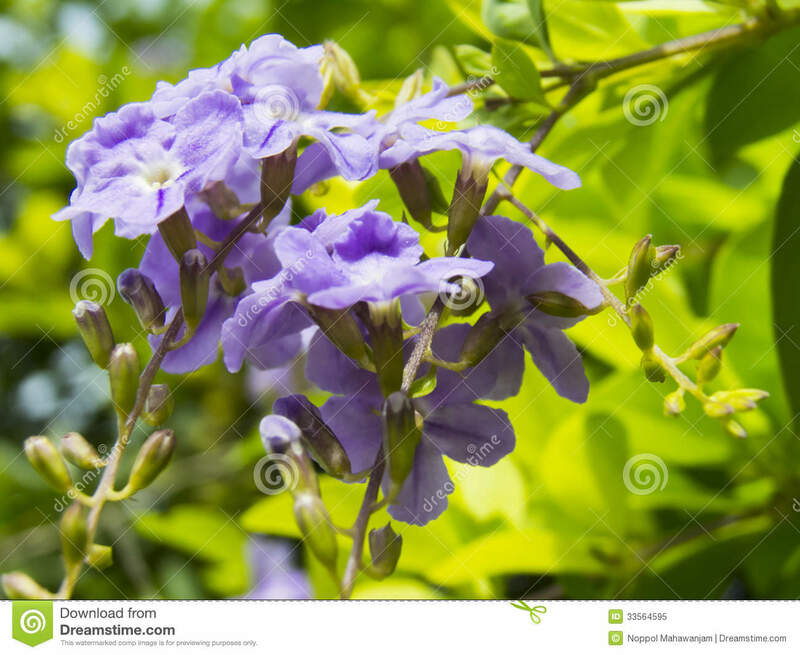 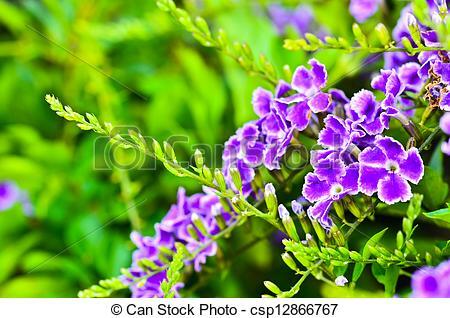 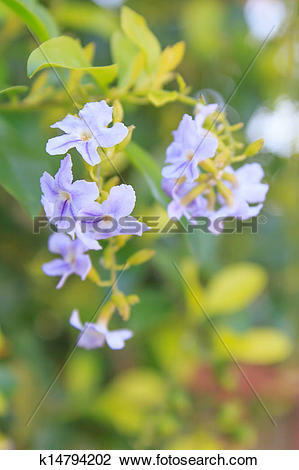 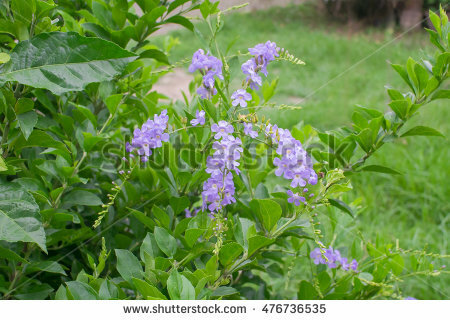 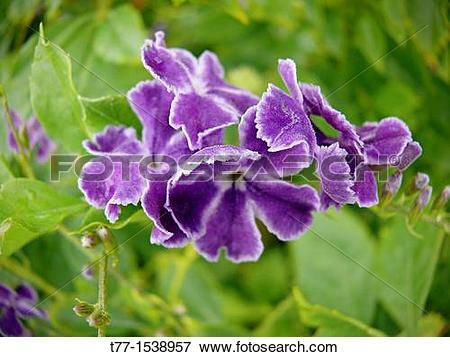 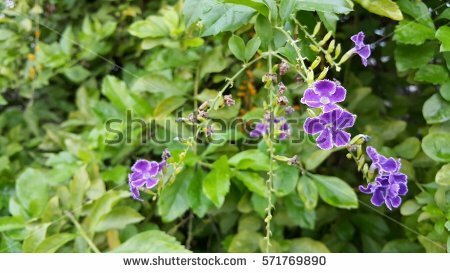 Violet flowers, Purple Duranta erecta flowers on Duranta Erecta tree,Close up flowers. 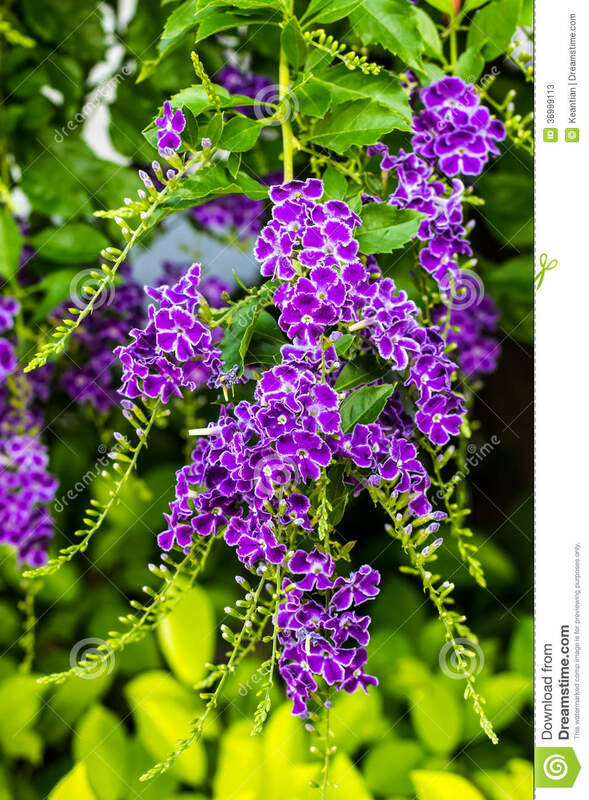 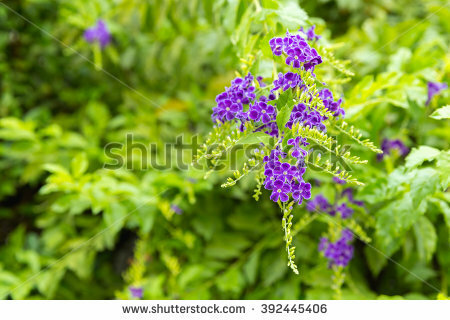 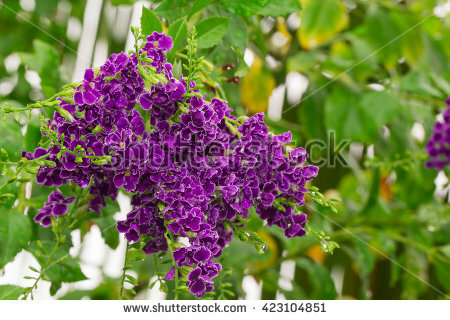 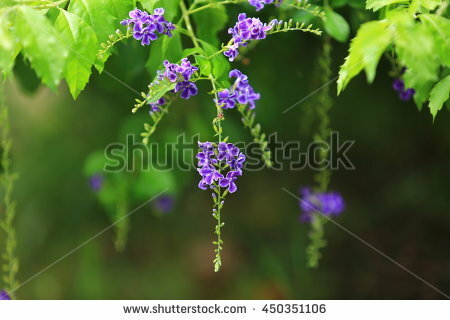 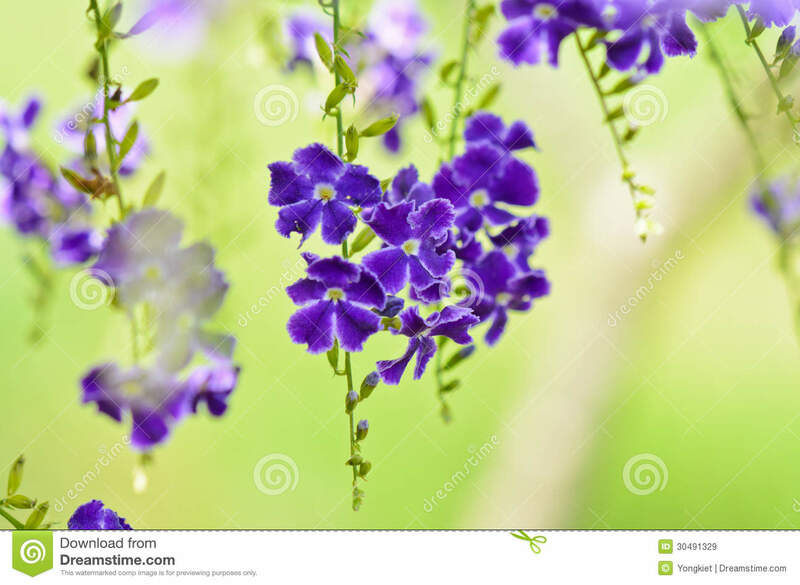 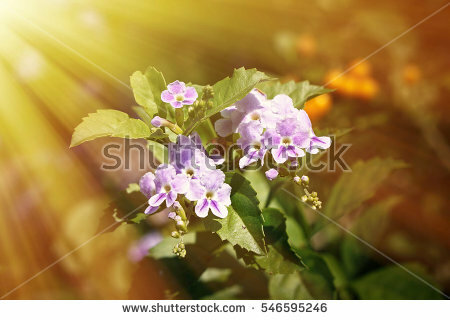 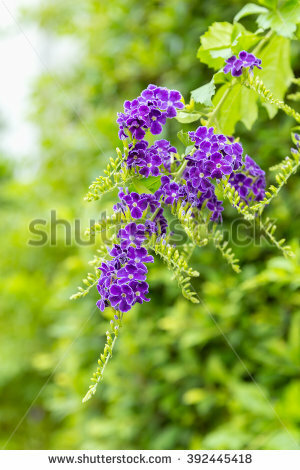 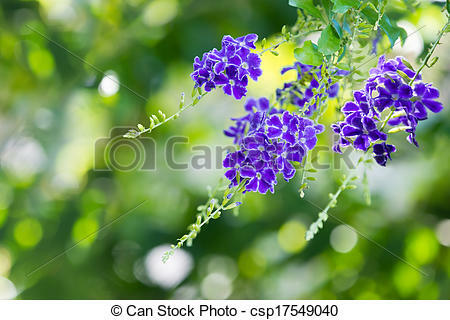 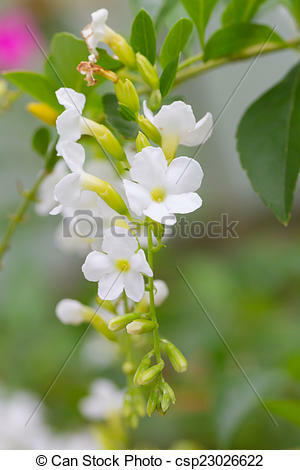 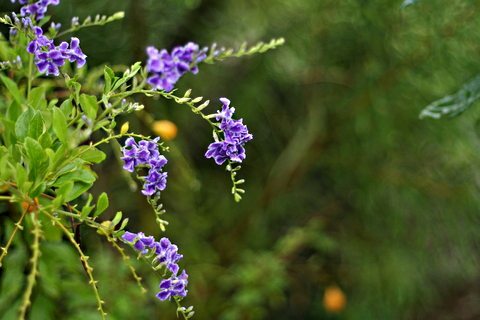 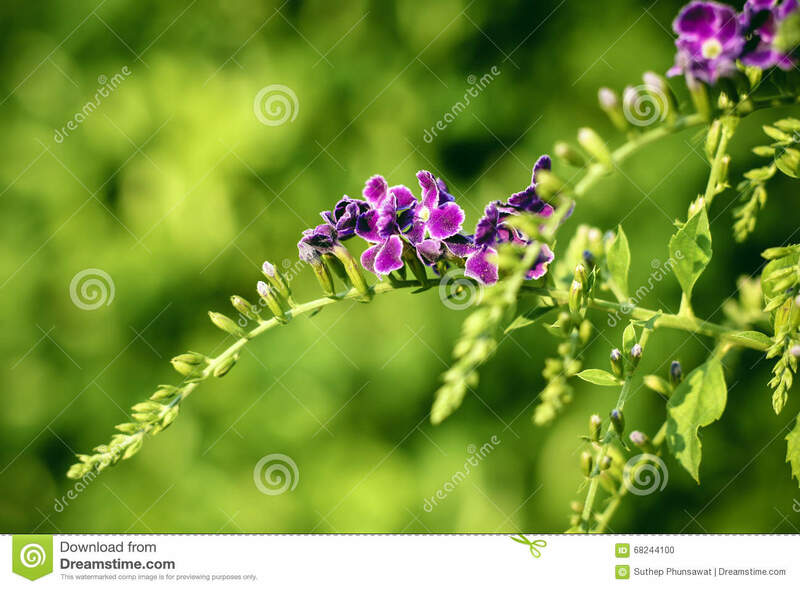 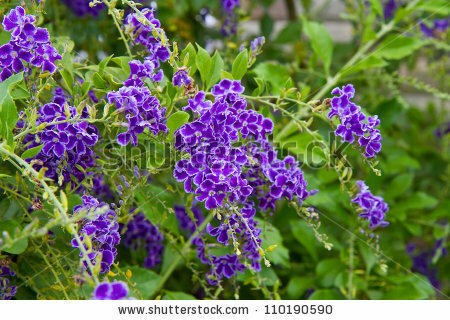 Duranta erecta or Golden Dewdrop flowers. 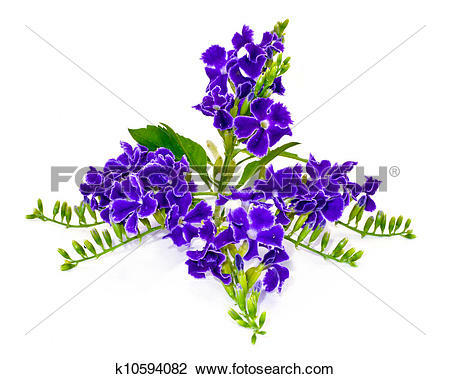 V.24.1.7 Page loaded in 0.19134 seconds.